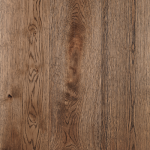 Grand Oak Desert feels like the boards themselves were baked in the desert sun and aged by the blowing desert sands. 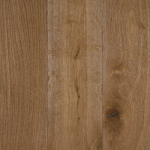 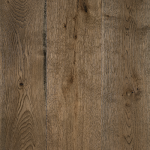 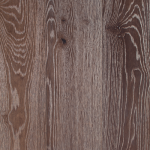 Desert Oak exudes resilience, warmth and style. 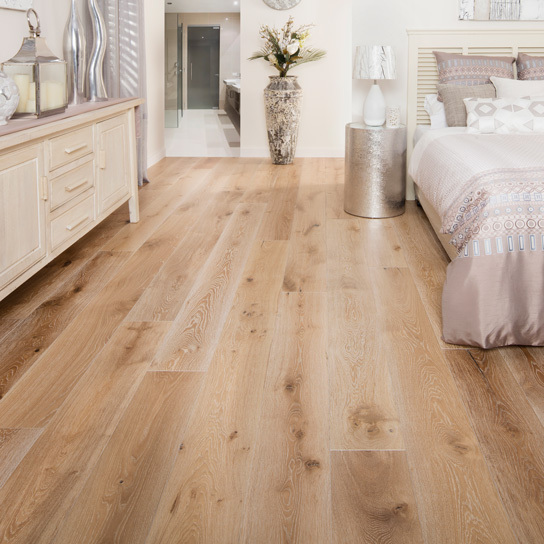 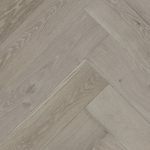 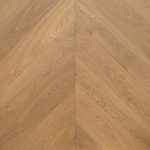 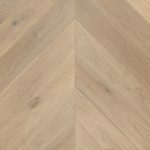 This oak floor combines soft light creams and tans to highlight the pale walnut and lighter white timber grains and natural lines present. 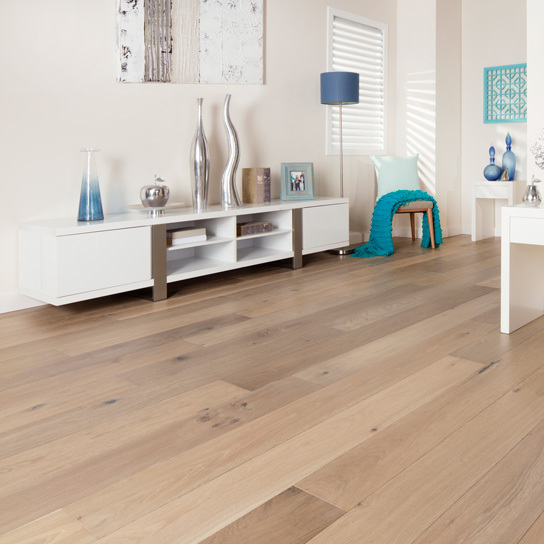 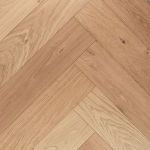 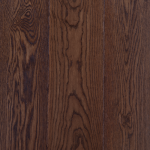 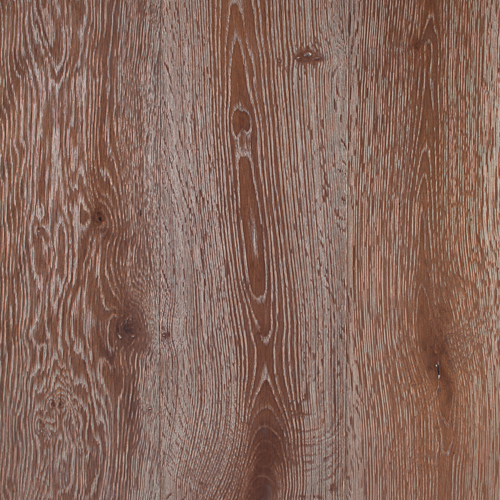 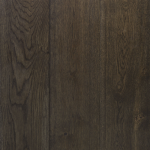 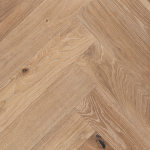 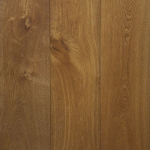 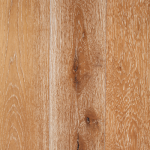 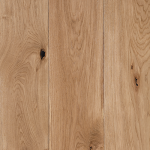 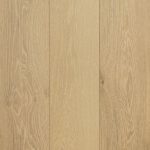 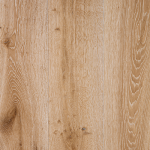 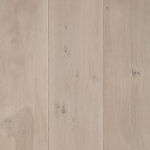 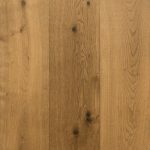 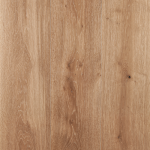 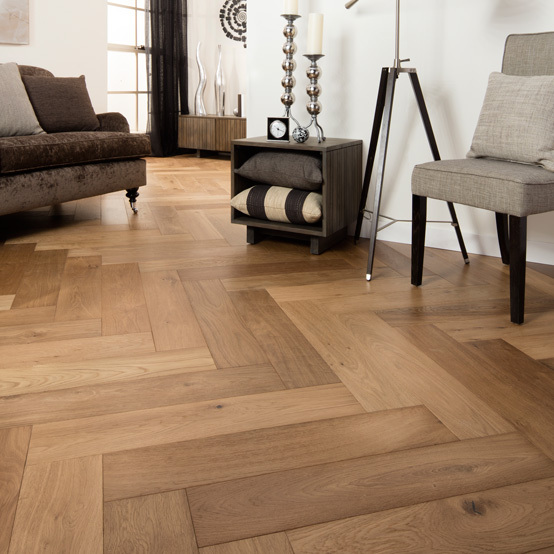 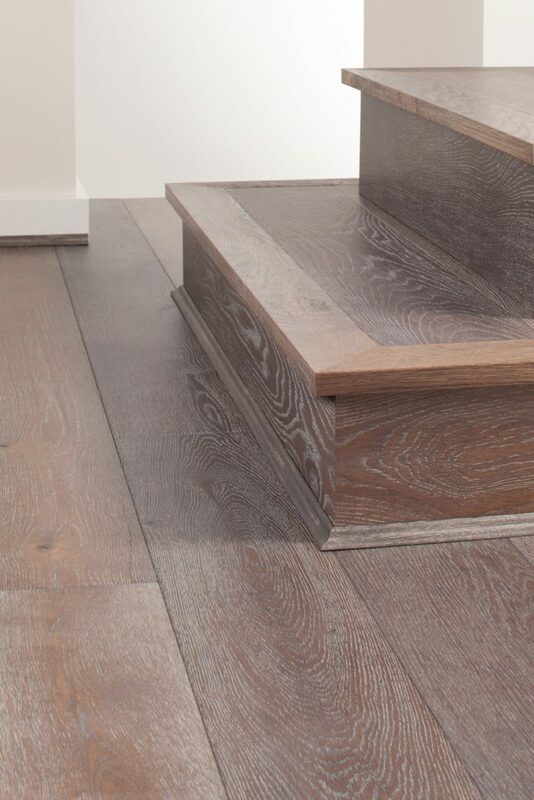 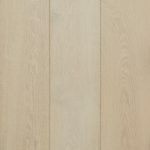 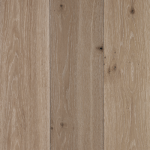 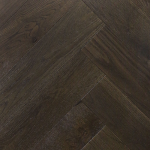 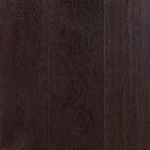 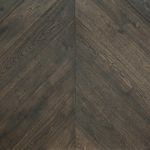 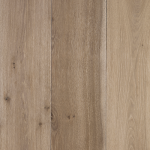 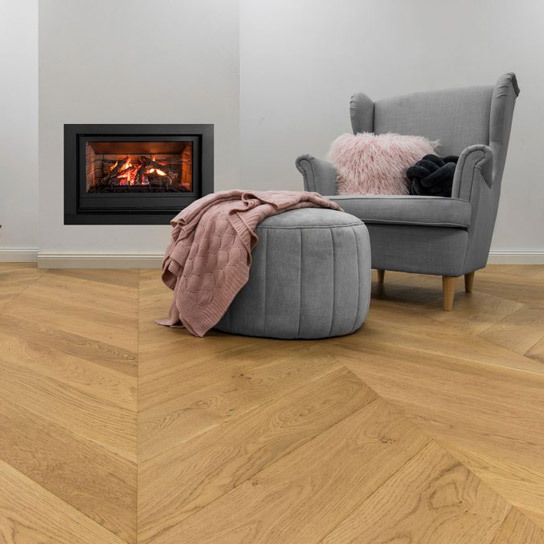 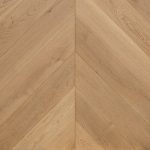 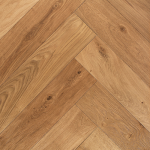 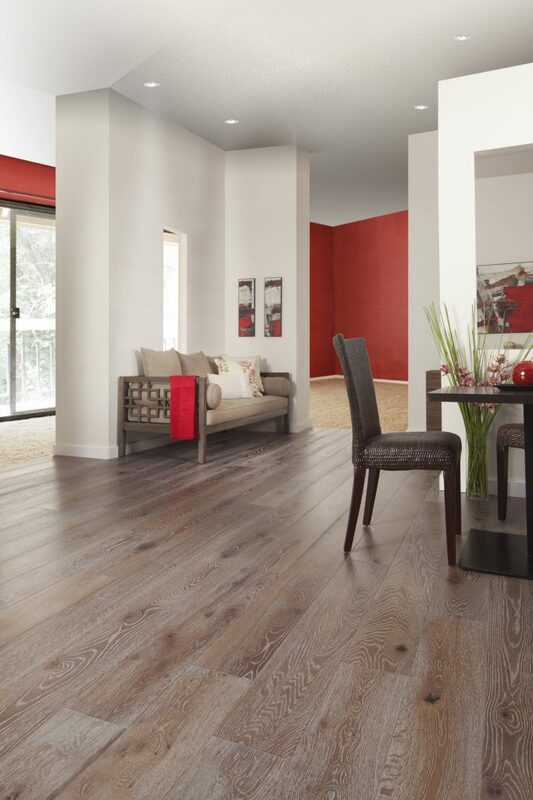 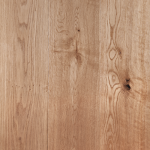 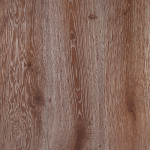 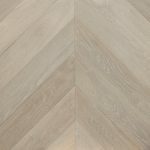 An alluring hand brushed timber floorboard blend that adds space appeal and value to any home.